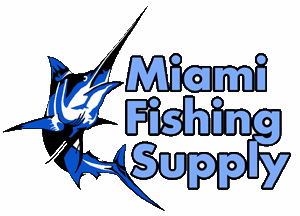 Ilander Rigged Tuna Miami Fishing Supply, complete selection of offshore fishing tackle, marine electronics and boat supplies. 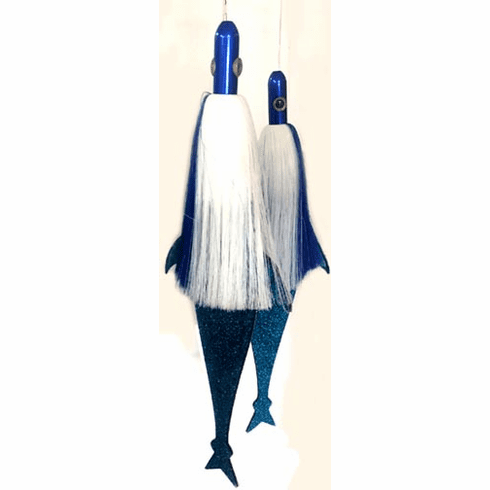 Replacement Mudflap tuna or Flip Jack tuna rigged with an Ilander lure for dredges. Tunas come with double snap swivels, just clip to your dredge.